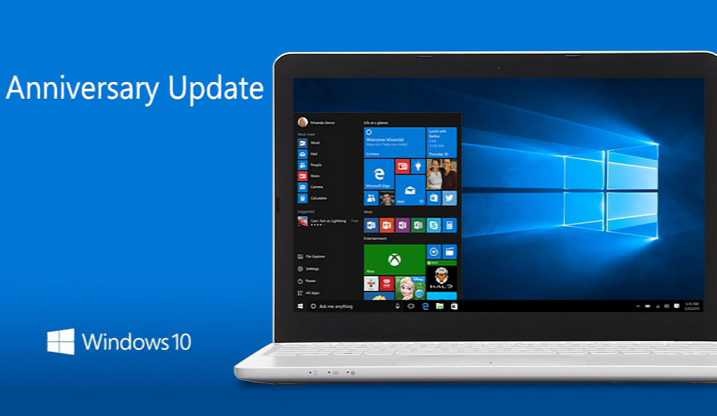 Windows 10 update KB4025339 Build 14393.1480 released for Anniversary update users. KB4025339 update Build 14393.1480 for Windows 10 Anniversary update is now available for download. The new update includes bug fixes and system improvements. A new cumulative update for Windows 10 Version 1703 for x64-based Systems (KB4025339) will pop up in your Windows Update. The latest update has fixed the issues where Internet Explorer 11 close unexpectedly when visiting some websites. In addition, the monthly patch also fixed an issue where an iSCSI target becomes unavailable, attempts to reconnect will cause a leak. Previously, update KB4022723 Build 14393.1378 was rolled out for the users. Windows 10 update KB4025339 fixed an issue with race condition that occurs when two threads try to reconstruct the hash table simultaneously. Windows 10 update KB4025339 fixed an issue where the NewWindow3 event handler is never called in a managed WebBrowser class of .NET 4.6. Windows 10 update KB4025339 fixed an issue in Internet Explorer 11 where a crash can occur in limited scenarios when using the Find feature (Ctrl+F).